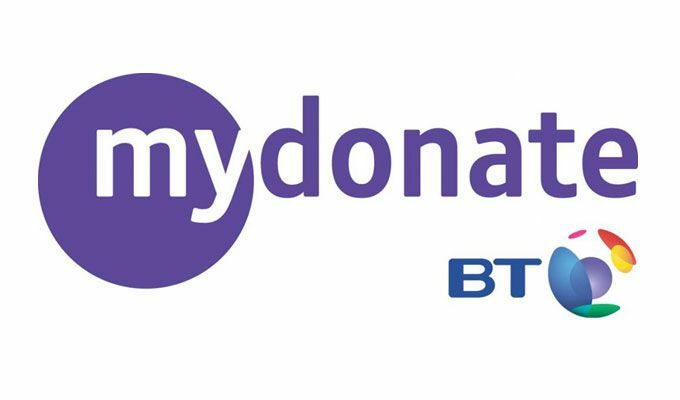 Mydonate is a free fundraising service operated by BT, where every penny goes directly to thecharity. The website is easy to use and provides a secure platform for online donations. As it is a not-for-profit service they aim to encourage as many people as they can to donate online and raise as much money for charities. MyDonate invites all UK active charities that are registered with the Charity Commission for England and Wales, the office of the Scottish Charity Regulator, or HMRC for charitites in Northern Ireland to register with them. Currently the are over 3000 registered charities on this site. Based on a £10 donation with Gift Aid (£12.50) the amount Mydonate would give to the charity would be £12.35. Is there a MyDonate app? Yes, and if you’ve registered with MyDonate it is free of charge. You can either download this from the app store or click on the app icon on the MyDonate homepage.It is available for both iPhone and Android.